Recommended sponsored content that is related to the content the users are already reading. It encourages them to explore the site more fully and become more engaged. Promotional video message played just before or during a video the user has selected to stream. 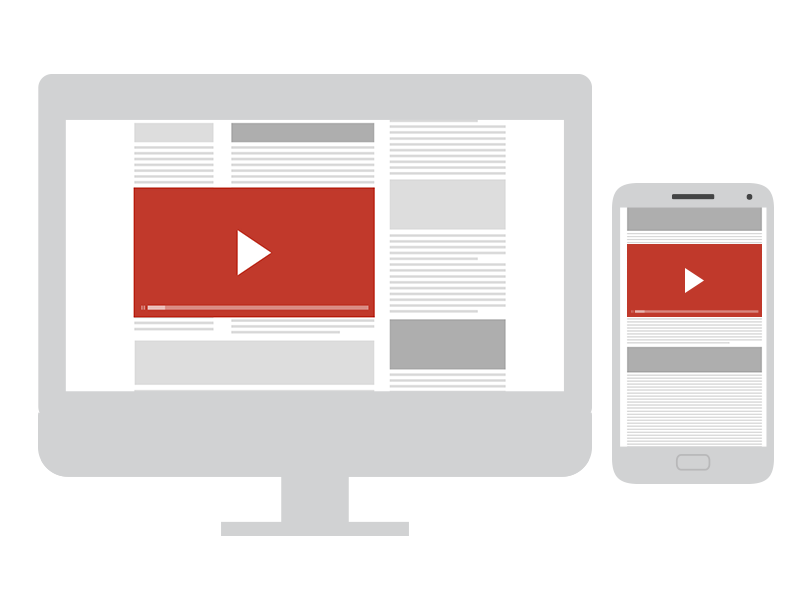 Promotional videos right within users’ natural flow of reading – for maximum attention and high user acceptance. As a user-initiated format, videos expand between the paragraphs of an article only when users scroll down. Playing begins when the article is 100% visible and pauses when visibility is less than 50%. Sound is played only on mouse over. Send instant push notifications to our subscribers whenever they are online, wherever they may be – even on their mobile phones! اجميع الحقوق محفوظة © 2016 AdinTop.com.